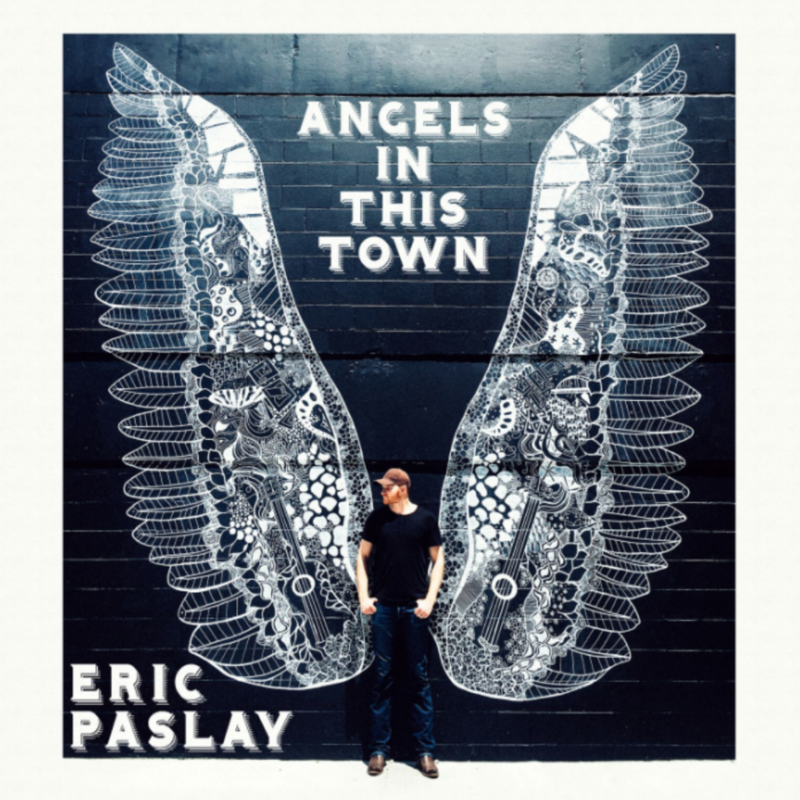 Eric Paslay released yesterday his new single “Angels In This Town,” a steady grooving song that highlights hope. Paslay wrote the song, which leads his upcoming album Dressed In Black, with Erik Dylan and Corey Crowder. If you’re in Nashville and want your own angel wings, the street art in the single cover is an installation by Kelsey Montague, and can be found in The Gulch. 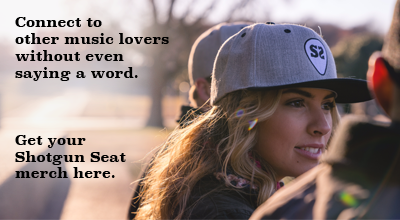 Listen to the song below and grab it on iTunes.